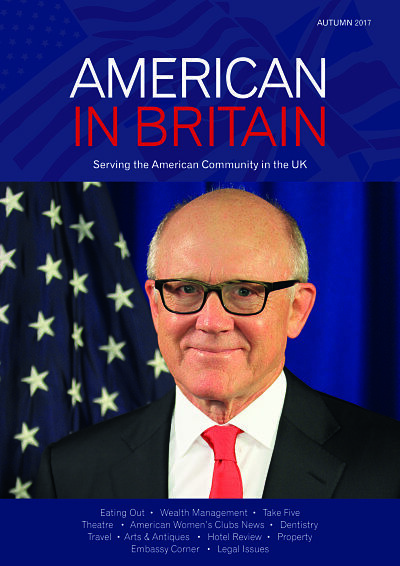 If you have American expatriate employees either moving to, or living in the UK, we offer a free subscription to our quarterly magazine American in Britain via this link. We also send a monthly email newsletter and organise parties, and all of our products and services offer advice and information relevant to this community. If you would like to help your American staff settle into life in the UK, please share this with them! If you are looking to advertise your products or services to the American expatriate community moving to or living in the UK, please click here to download our Media Guide.